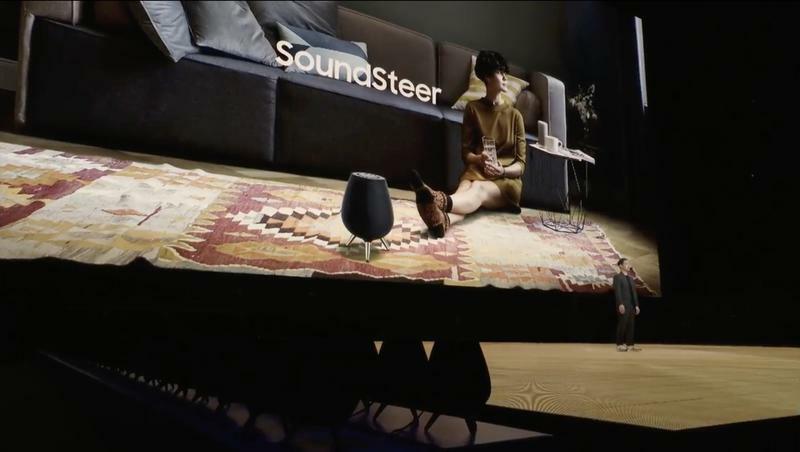 As if the smart speaker space isn’t locked down by two companies, Samsung will enter the mix. Yet a lot more than ambition and hype is necessary to propel it to success. In a few months, we’ll realize how Samsung didn’t make a product nearly compelling enough to shake the competition. Right now, you can choose between Alexa and Google Assistant. 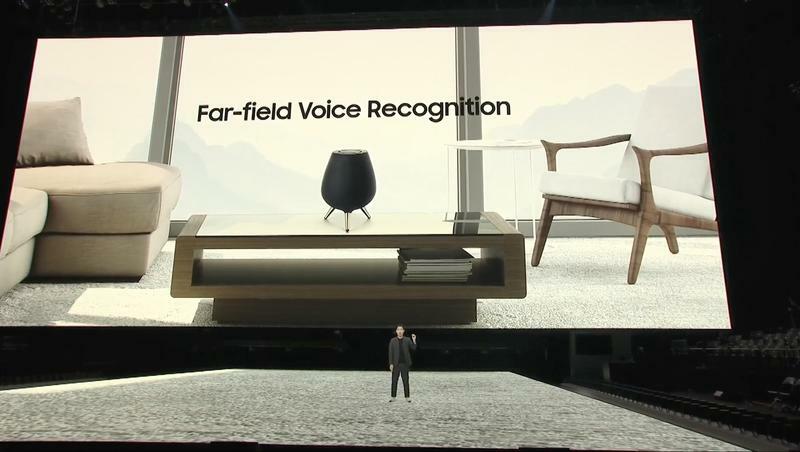 Both digital assistants are thriving across all platforms, and the hardware backing them doesn’t disappoint either. 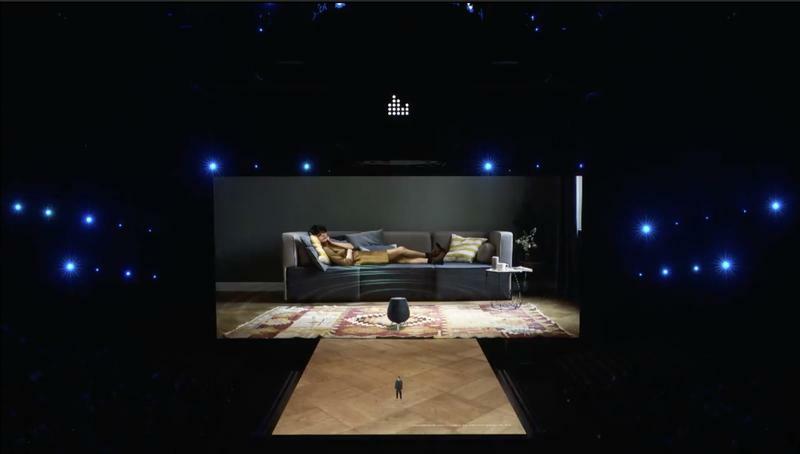 But there’s another digital assistant that would like a dedicated spot in your life. 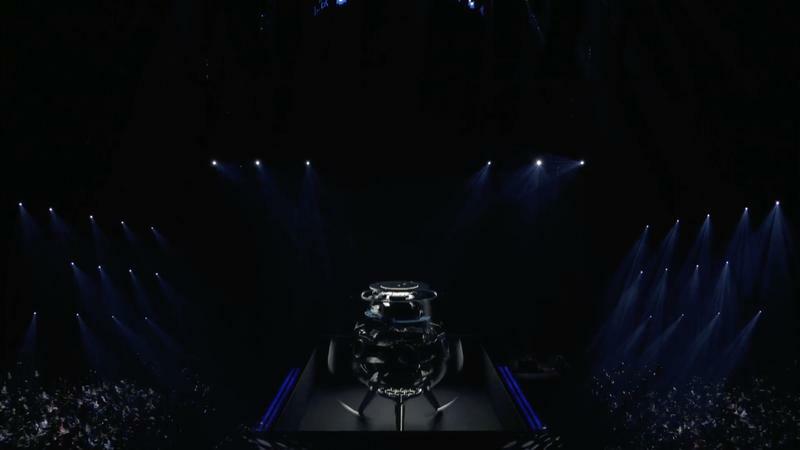 Bixby, which Samsung introduced a little more than a year ago, will soon arrive on a smart speaker of its own. 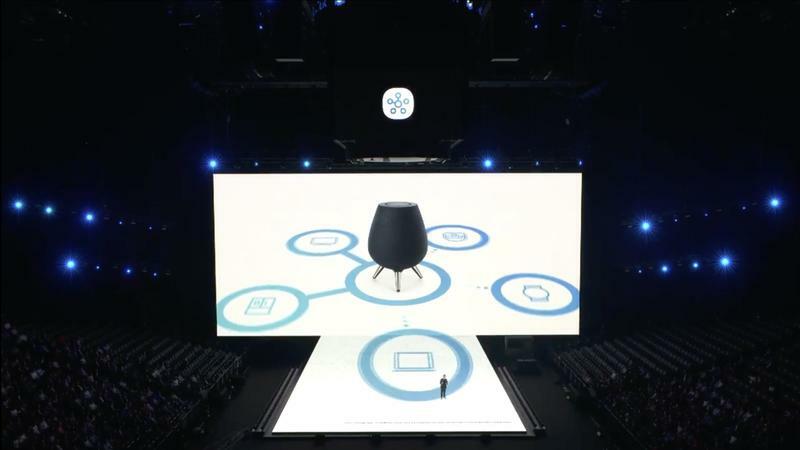 The Galaxy Home is the world’s first Bixby-powered smart speaker. And there’s a strong possibility it’ll be the last. 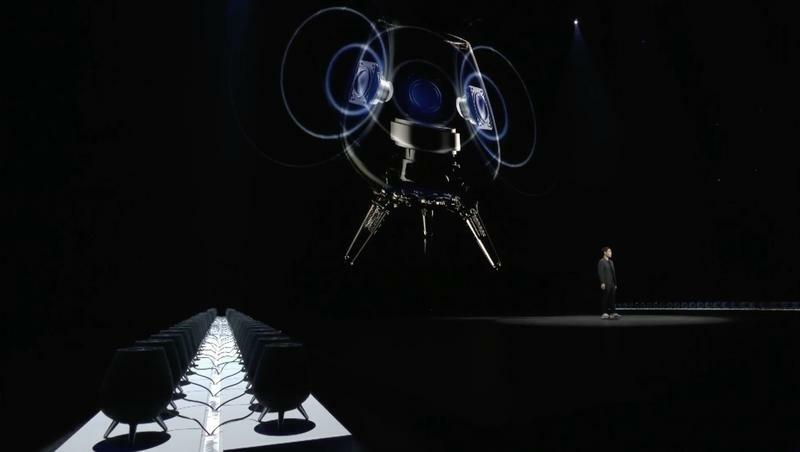 Samsung might want to pump the brakes on this product before it faces an inevitable wave of criticism. 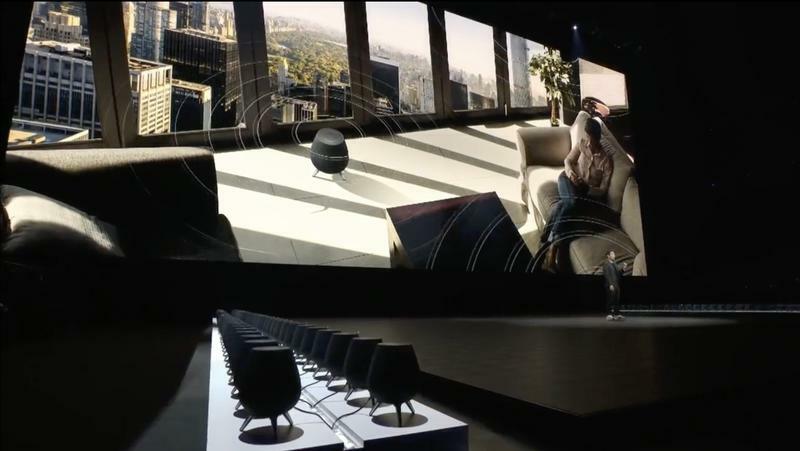 Despite the AKG-made technology packed inside, Samsung’s Galaxy Home doesn’t stand out. 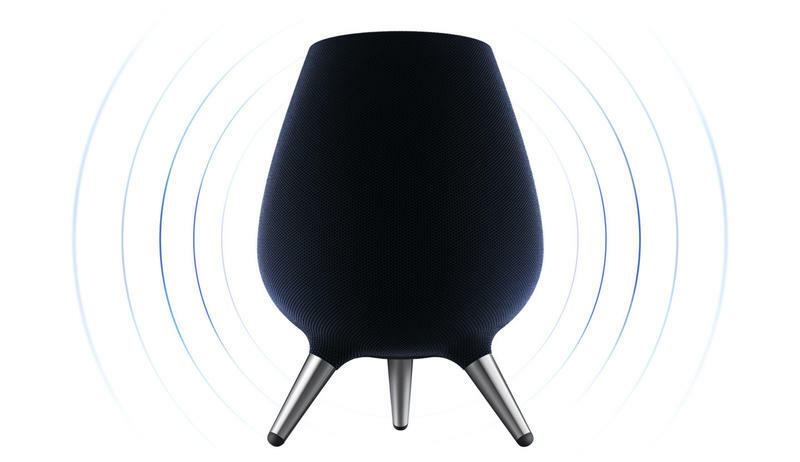 The smart speaker won’t accomplish anything an Echo or Google Home cannot. It may be intelligent, but Bixby doesn’t have the raw brainpower. Google’s unbeatable knowledge graph was built over decades, and even Amazon’s cross-platform compatibility is a huge advantage for Alexa. Bixby isn’t ‘dumb’ in the slightest. Instead, it’s just not the most useful digital assistant you’ll find. People would much rather use an established alternative. Making its digital assistant available first helped, but Amazon’s Alexa holds the lead in market share because of its free-flowing nature. Whether you’re on iOS or Android, Alexa welcomes you. 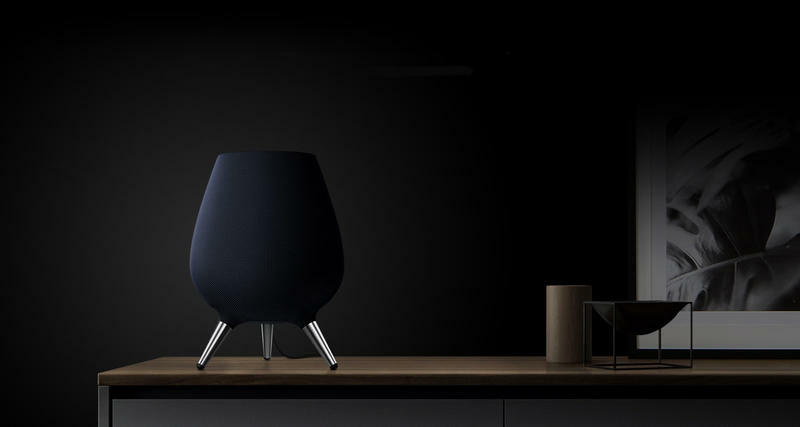 Does Samsung think anyone with an iPhone will scoop up a Galaxy Home? Doubtful, and Bixby already gets ignored by Galaxy device owners. Alexa and Google Assistant also jump way ahead because of the ecosystems they connect to. 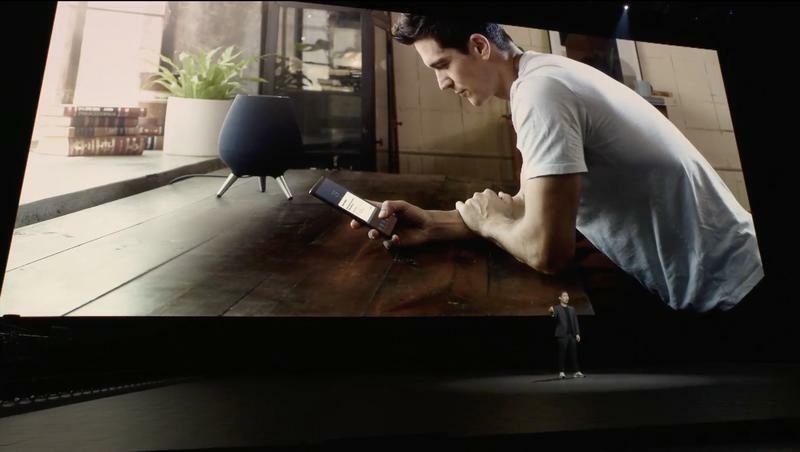 Samsung still needs to wrangle a long list of partners for Bixby on the Galaxy Home to have equal third-party support. 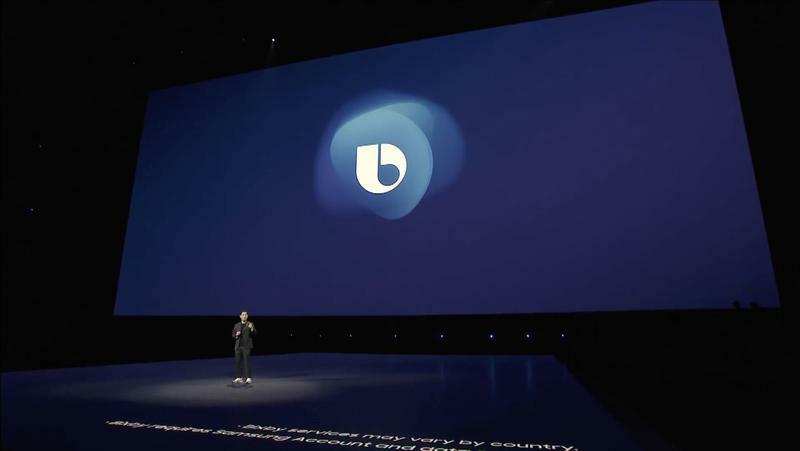 While the SmartThings platform branches out pretty far, Bixby weighs it down. There’s more to a digital assistant than sounding nice. 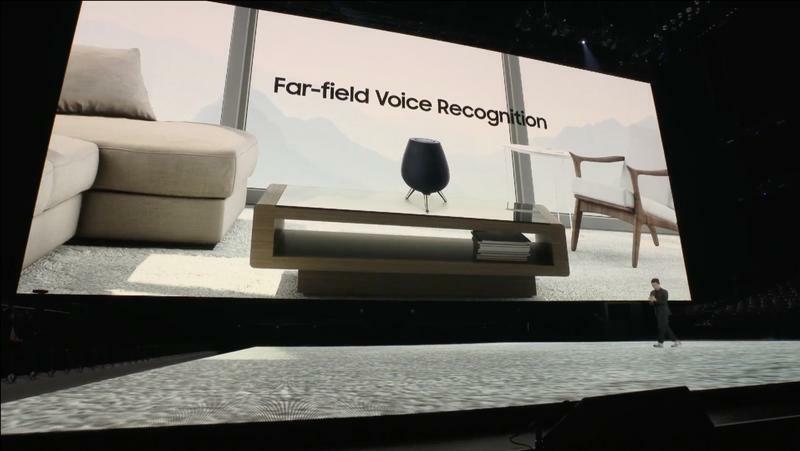 Unless Samsung starts paying developers to port for Bixby, the Galaxy Home will be stuck with first-party capabilities and a meager user base. Another problem will probably arise from the price. 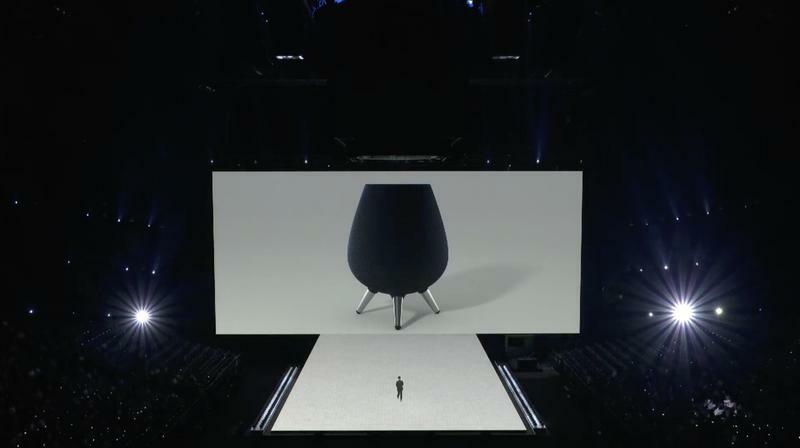 Based on Samsung’s history, it feels like the Galaxy Home will land in the U.S. for around $300-$400. You must be a Samsung employee or an unwavering fanboy to purchase this robotic cow udder for that much money. By the way, Siri is out there on Apple’s HomePod; however, the experience pales in comparison to what Amazon and Google offer. The Cupertino-based company has best-in-class brand loyalty, and the HomePod still doesn’t have solid footing. This should tell you that, since Apple’s struggled to achieve mainstream success here, so will Samsung. It takes a long time to bolster a digital assistant, and Bixby could be years away from rivaling Alexa and Google Assistant on paper. Meanwhile, those two will continue leaping forward with new innovations. Samsung could end up in an endless chase. 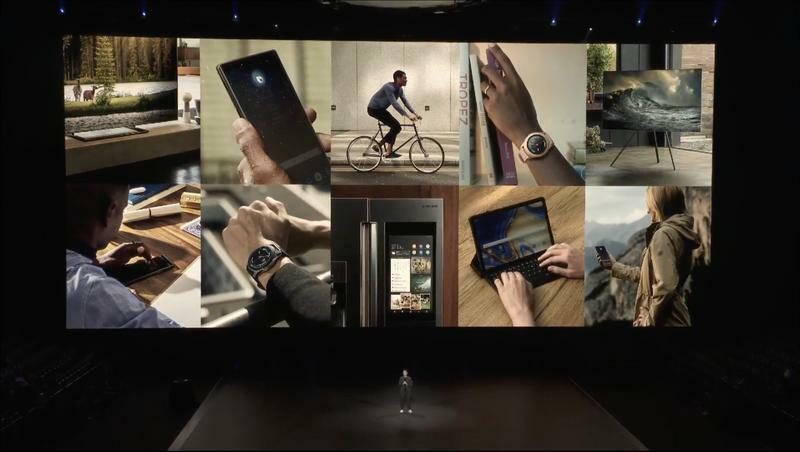 Samsung’s strategy is to be part of your life wherever you are. 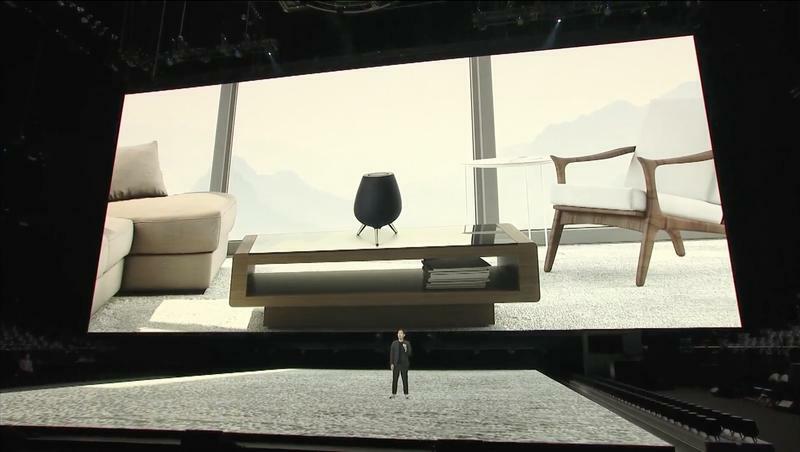 The Galaxy Home, though, doesn’t have a digital assistant anyone cares to engage with. 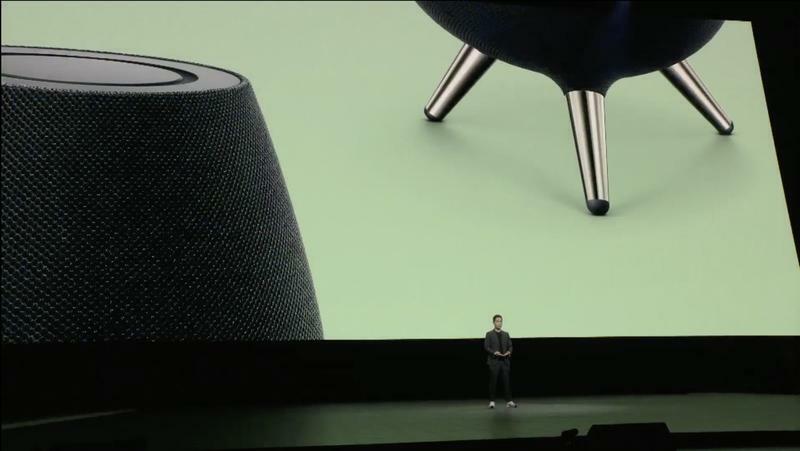 If Bixby can’t win on mobile devices, the outlook on a closed-off smart speaker isn’t great. 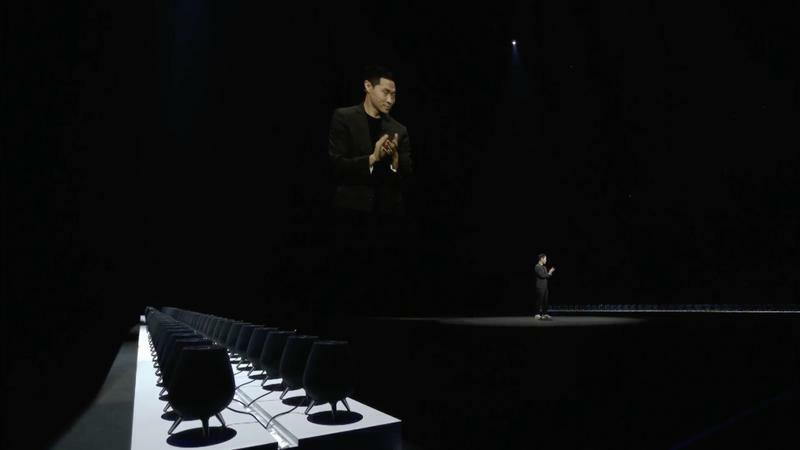 Though it’ll never happen, Samsung would be wise swallow its pride and dump Bixby. 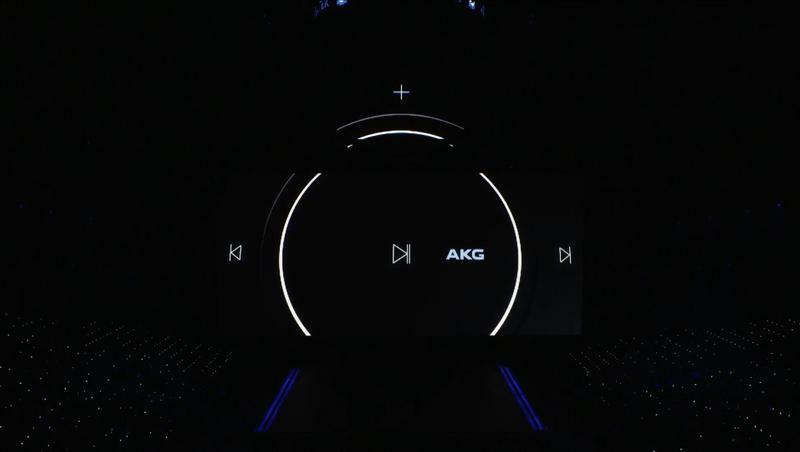 Then it can run wild with its Harman and AKG assets for a cutting-edge smart speaker.